10. A Place Among the Stars (3:27). 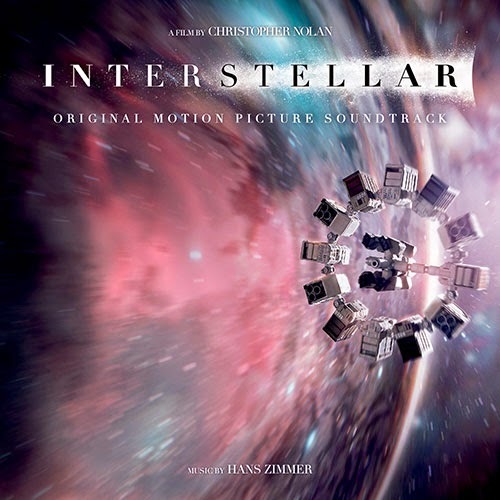 The movie soundtrack of Interstellar will be released on November 18, 2014 by WaterTower Music.